Full service Professional office Building available for lease. 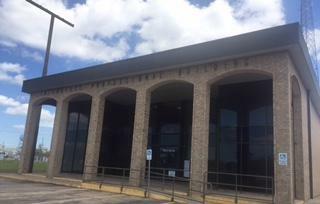 Common area with reception* Break room and restrooms* Large concrete parking area* Multiple layouts* Build to suit option* Electricity/water/dumpster and janitorial service are included within the rental rates. Office is facing IH 10, Highly visible, extremely easy access.